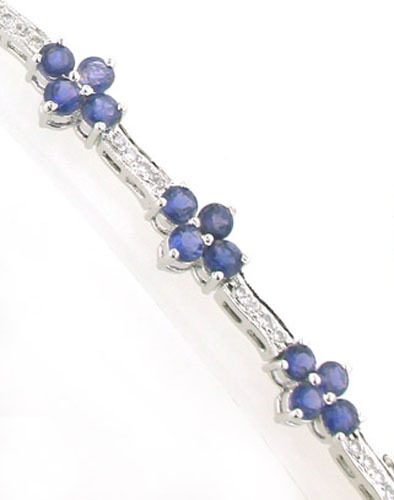 Iolite and sterling silver bracelet. 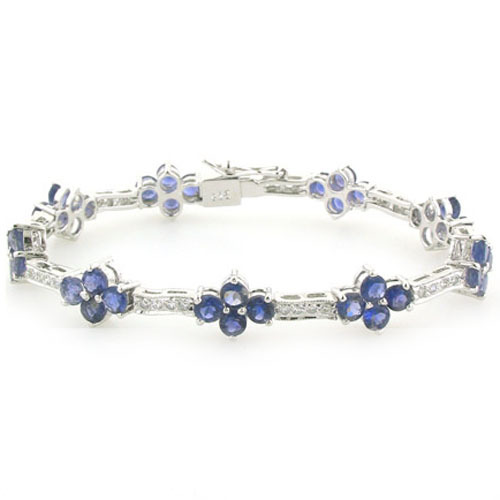 This superb bracelet looks fabulous around your wrist with beautiful iolite clusters along the whole length of the bracelet. 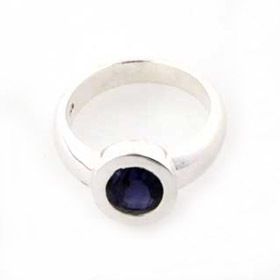 The 9 clusters are created by 4 round iolites, glittering and sparkling with clarity, brilliance and perfect colour. 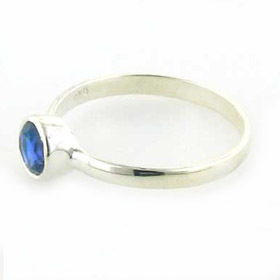 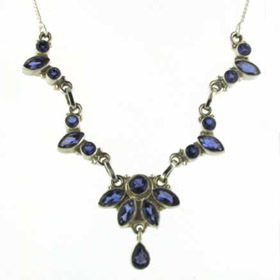 Each iolite is claw set into the design. 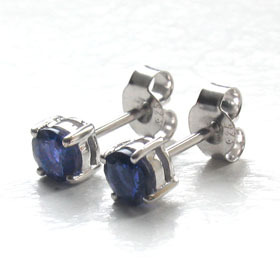 They glitter with clarity, brilliance and perfect even colour. 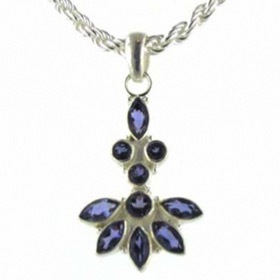 Iolites are a soft indigo colour between blue and purple and go well with both of these colours. 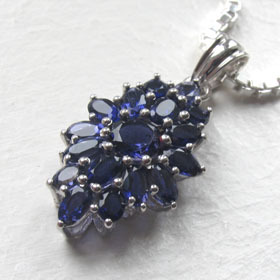 Between each iolite flower is a section of sparkling pave set zircons. 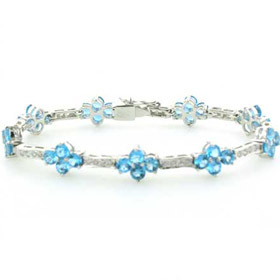 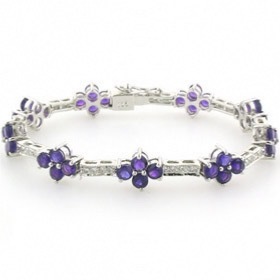 The bracelet fastens with a neat safety clasp. 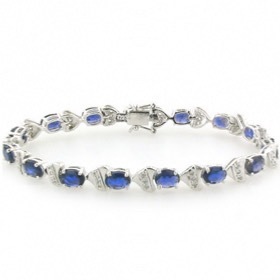 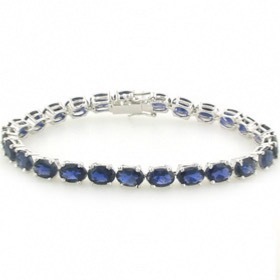 An iolite bracelet is a special piece of jewellery and makes the perfect gift.